Tobacco is an addictive drug that kills when used as intended. As a healthcare organisation representing thousands of doctors on the frontline of our health services, we represent a patient-focused, independent voice in the national debate on addressing the harm caused by tobacco. 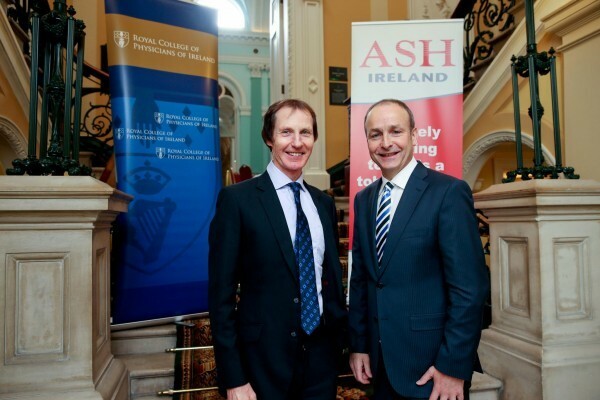 Members of the RCPI Policy Group on Tobacco are doctors working in the Irish health system, many of whom treat patients with serious cardiovascular and respiratory diseases and cancers caused by smoking. 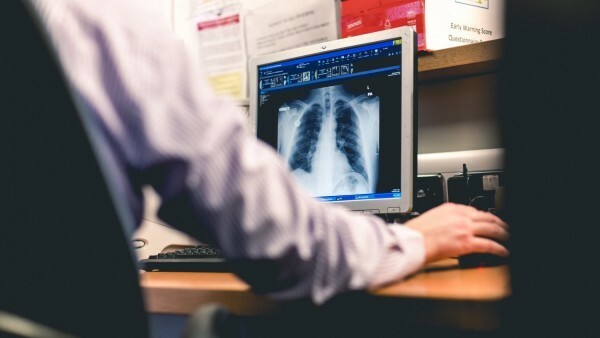 Our doctors want to take action to prevent more lives being lost by reviewing the latest evidence and proposing practical ways to reduce smoking prevalence in Ireland. 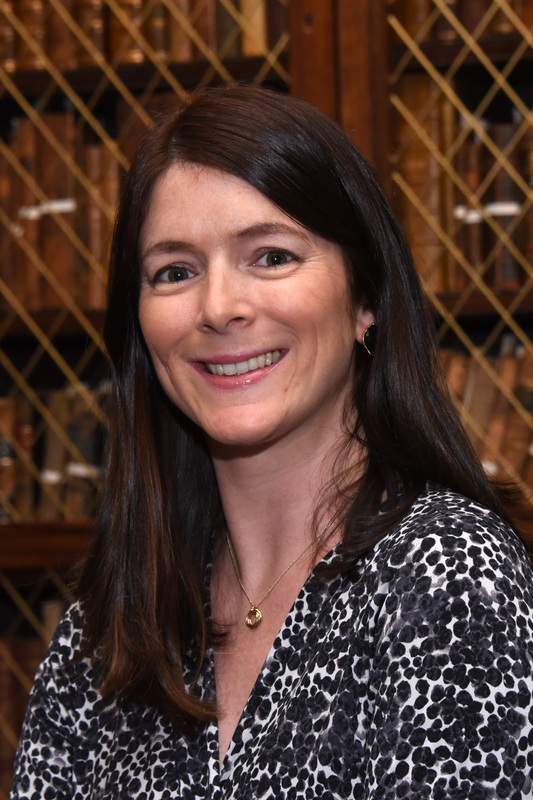 The RCPI Policy Group on Tobacco was established in 2014 and is chaired by Dr Des Cox, Consultant in Paediatric Respiratory Medicine at Our Lady's Children's Hospital, Crumlin. Tobacco smoke affects virtually every organ in the body and leads to serious and fatal cardiovascular and respiratory disease as well as lung cancer and other cancers. As highlighted in the HSE’s successful QUIT campaign, one of every two people who smoke long term will die from a smoking related disease. The average smoker loses about 10 quality years of life because of smoking. The health impacts however are not only limited to smokers; exposure to secondhand smoke also results in many of the same health risks. Exposure to secondhand smoke from parents compromises the vascular health of children; so much so that the impact is seen up to 25 years later. There has been much progress in reducing smoking prevalence in Ireland, and the introduction of the workplace smoking ban in 2004 was a pioneering move which was followed by many countries worldwide. Other measures such as taxation, ban on display at point of sale, and the ban on the sale of cigarettes in packs of less than 20 have been effective, especially in reducing prevalence among children. However in order to make tobacco addiction a thing of the past, we need sustained commitment not just from the health services and health professionals but also from government and many elements of civil society. 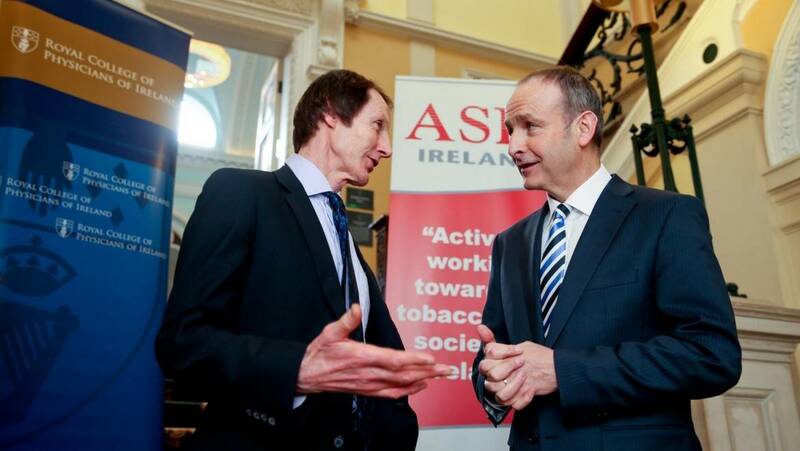 We support the implementation of the Tobacco Free Ireland plan launched by the Minister for Health in 2013. Tobacco Free Ireland was the first policy document to be launched under the Healthy Ireland framework and sets a target for Ireland to be tobacco free (i.e. with a smoking prevalence rate of less than 5%) by the year 2025. We want to see the introduction of a licensing system for sale of tobacco products, similar to the licensing system that exists for sale of alcohol. We want to see stricter enforcement of tobacco legislation and tougher penalties for retailers who break tobacco laws. The current penalties outlined in the Public Health (Tobacco) Act, 2002 are inadequate to deter retailers from breaking legislation. Enhanced resources should also be made available to Environmental Health Officers to ensure enforcement. We want to see the introduction of legislation to enable the HSE to publish the details of all retail outlets in contravention of tobacco sale legislation, as is currently the case with FSAI closure orders, for example. We want to see a ban on sale of electronic cigarettes to children. We want to see the removal or reduction of VAT on nicotine replacement patches. We support the introduction of price cap regulation on tobacco industry profits. Actions to protect minors from exposure to tobacco products can help to reduce uptake and smoking prevalence among minors. We welcome the prohibition of sale of tobacco products at events/locations primarily intended for persons under 18 years of age. While we have made much progress in tobacco control in this country in recent years, the toll of tobacco related deaths, disease and disability is still unacceptably high.